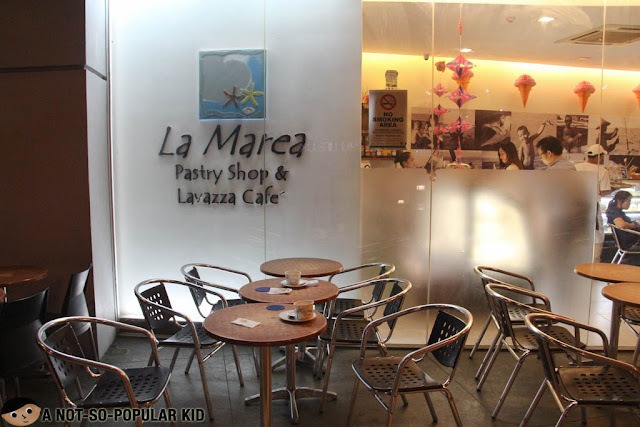 After having a satisfying dinner in Casa Verde (read more) here at The Walk, we decided to complete our dining experience with a dessert in the famous La Marea. I was able to give this place a try several years back, and I still remembered how much I loved the brownie cups. 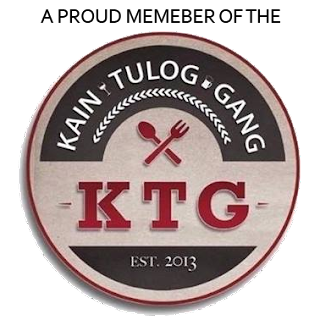 In fact, when I hear friends planning to visit Cebu, I always tell them to drop by this awesome place. 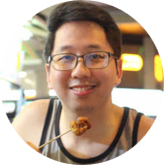 Now, here in this blog post, I am going to share with you how my views changed with this renewed experience. The interior of La Marea is modern and modest at the same time, which makes it a good place to just chill and relax. However, the indoor seating capacity is just limited, and hence there is a fat chance that you'll end up eating outdoor. 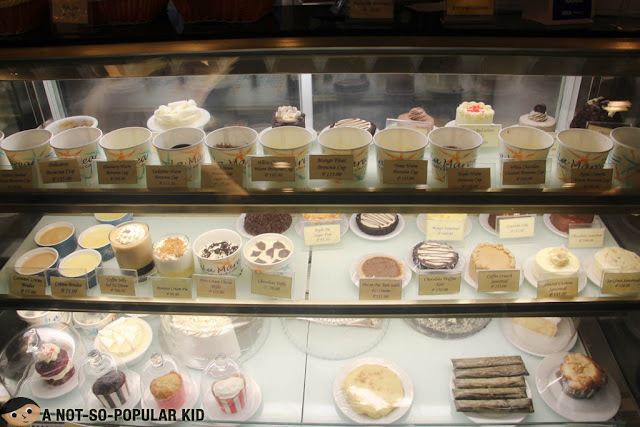 Alright, let's check out this photo which essentially are the choices for your dessert. The ones on top are the warm brownies cups, while the ones below are the other pastries and cakes. 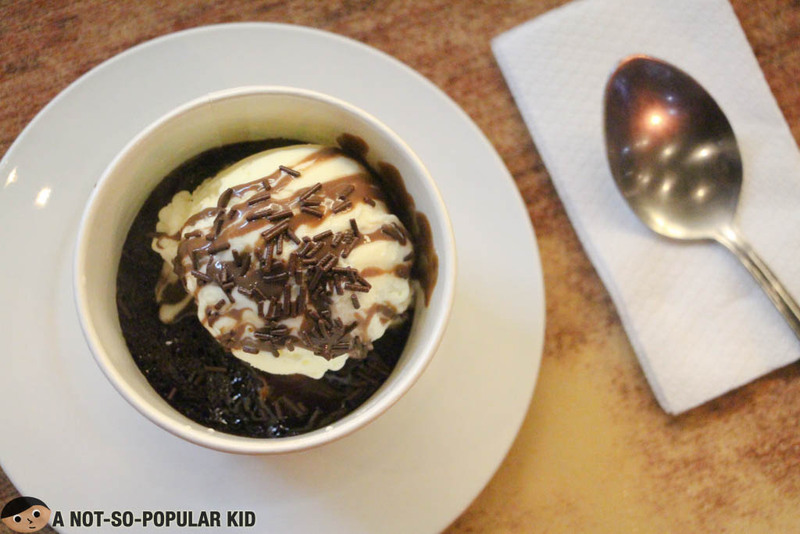 Starting off with the Yema Warm Brownie Cup, let's now check out some of the brownie cups that we were able to try during the night. This peanut butter cup, just like the other two, was immensely sweet. The brownie itself was sweet and the ice cream on top just exacerbated it. Frankly, the first two spoonfuls were awesome, but the succeeding ones just killed off my buds. Probably, it was too sweet for me. 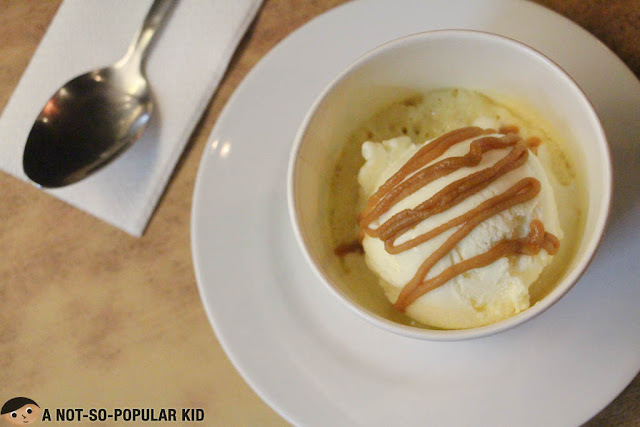 Overall, my recent experience here in La Marea didn't surmount my prior memory of the dessert, and for me it was sad. 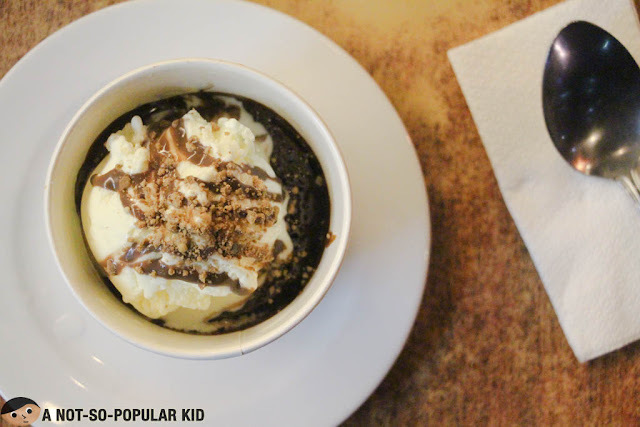 The brownie cups we had were overwhelmingly sweet, and it took over most of the flavor. I think that in order to combat this what you need to do is to share a cup with someone. Also, I think they should bring back the old way of serving the brownie cups (i.e. not in a paper cup). These are just my insights as I compare my dessert experience years back and this recent one. I would definitely love to hear from you, and know if you agree or not. Do drop a comment. I'll definitely appreciate it. Thanks!